Mr. Curran has participated in several recording projects recently, starting with an Atlanta Trombone Project recording titled Roadwork. This project resulted in the formation of the Southeast Trombone Symposium, an annual week-long summer workshop at Columbus State University (CSU), and which has become one of the most important trombone workshops in the country. Following Roadwork, he was a soloist on a disc titled A Beautiful Noise, which featured prominent trombone soloists performing with the CSU Trombone Choir. In 2017, Mr. Curran released a full length solo CD called Vital Signs, which contains works by Gillingham, Gershwin, Bourgeois, Pierce, and Verhelst. Another CD was released concurrently by members of the Southeast Trombone Symposium. Called Legacy, Mr. Curran is featured prominently throughout. As a soloist, Mr. Curran has premiered several new works written for him, most importantly the title track of his solo CD. 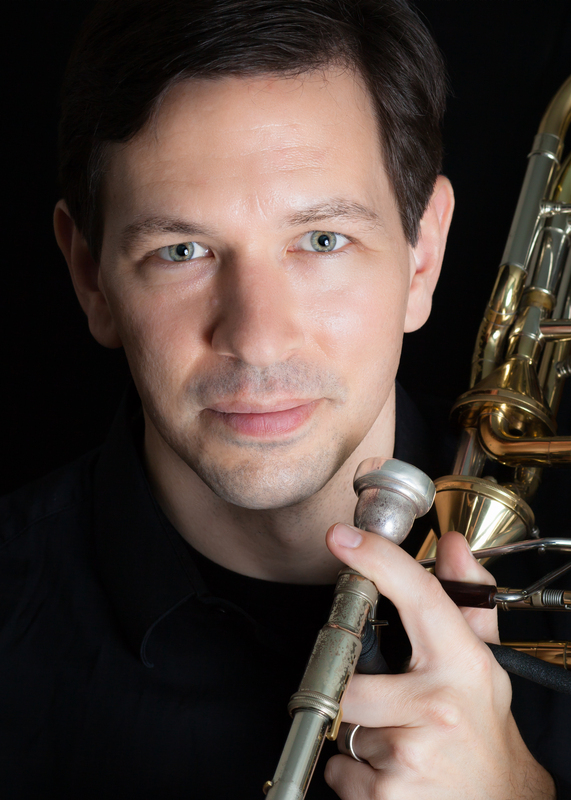 Written by David Gillingham and called Vital Signs of Planet Earth, Mr. Curran premiered it with the Central Michigan University Wind Ensemble and has performed the piece several times since, including in Carnegie Hall. 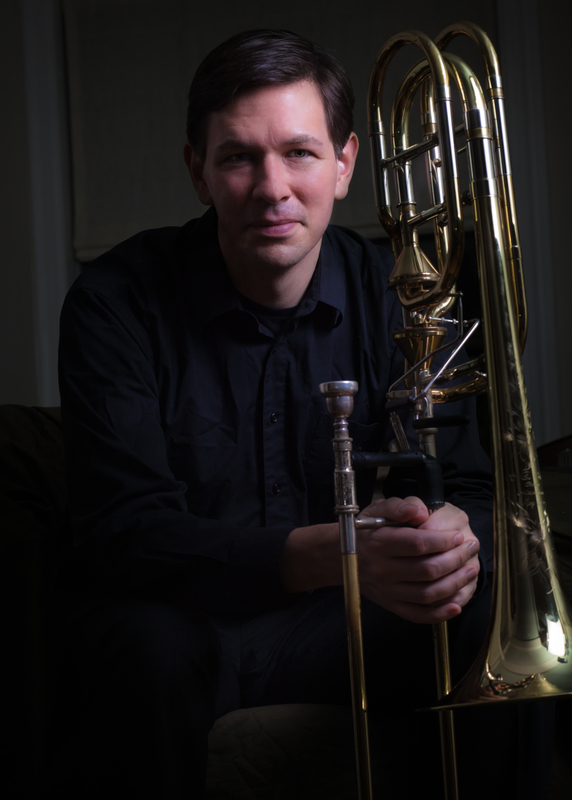 He just performed a recital at the International Trombone Festival, and last April he was a featured soloist and clinician at the prestigious Slide Factory in Rotterdam. In 2014 and 2016, he was a soloist and judge at the Jeju International Wind Ensemble Festival in South Korea. He is also a regular guest artist at the Summer Trombone Workshop at the Manhattan School of Music. Mr. Curran has also performed concertos with bands at the American Trombone Workshop and the Midwest Clinic in Chicago, and with many collegiate ensembles. A native of Farmington Hills, Michigan, George Curran received his bachelor’s degree in music education on euphonium from Central Michigan University and a master’s degree in performance on bass trombone from the University of Cincinnati College-Conservatory of Music. His principal teachers have included John Rojak and Peter Norton. He is an S.E. 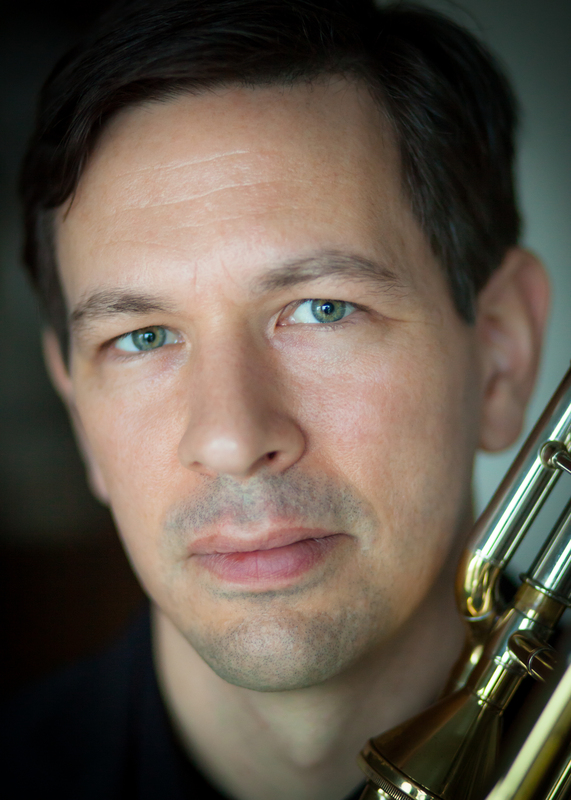 Shires Trombone artist and is on the faculty of Rutgers University, Manhattan School of Music, and Mannes School of Music.